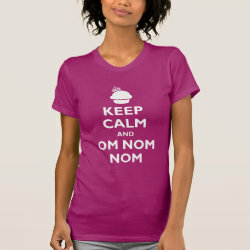 Do you love cupcakes and silly t-shirts? 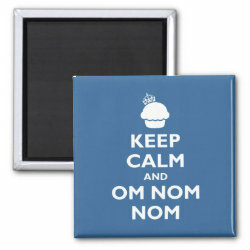 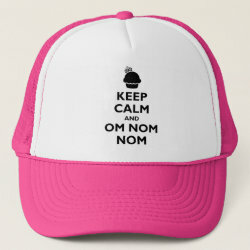 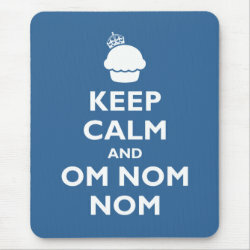 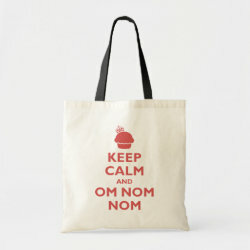 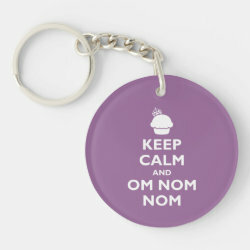 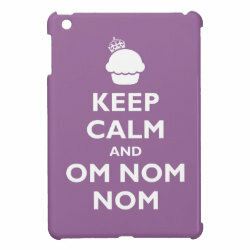 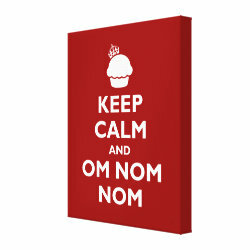 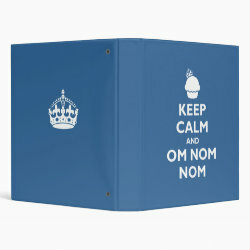 Then check out this cute Keep Calm and Om Nom Nom design featuring a cupcake topped with a More... crown? 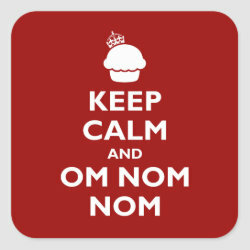 The design is based on the original Keep Calm and Carry On posters from the British government. 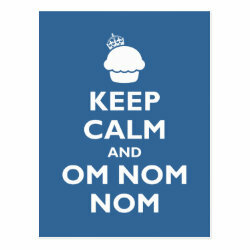 This adorable graphic will look great on a t-shirt or your wall. 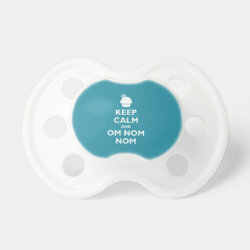 The design is available on dozens of different customizable products. 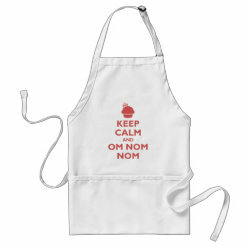 Great gifts here for anyone who loves to eat. 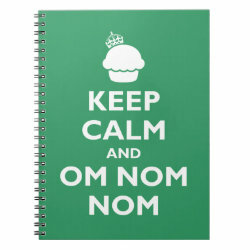 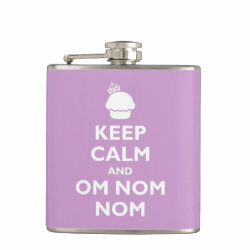 Keep Calm and Om Nom Nom Placemat 20" x 14"
Keep Calm and Om Nom Nom Vinyl Wrapped Flask, 6 oz.